This challenge has 4 workout components to help transform your abs. It includes a fast paced tabata series to burn fat, a full target ab workout, and a plank and yoga series to tighten and strengthen the core muscle. 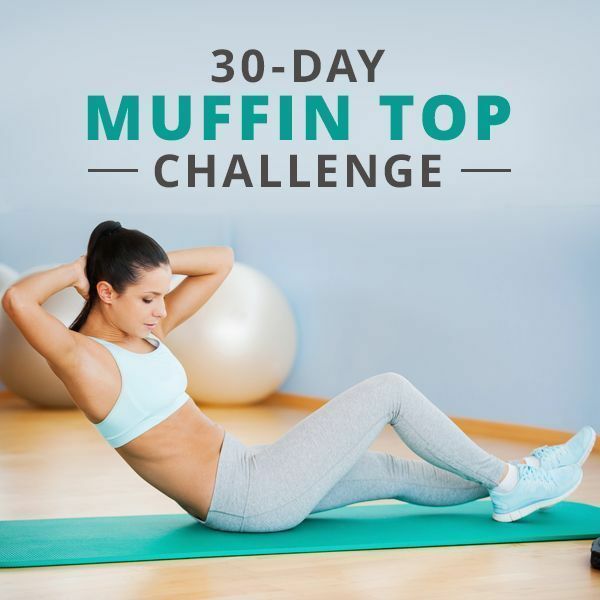 In 30 days, you’ll burn excess fat and reveal more toned abs.